My husband and I are celebrating our 2nd anniversary this year and it got me thinking about our current gift giving strategy. We decided to start using our gift giving wisely by buying practically thing that will either enhance our careers or our home, rather than just fun frivolous items. For instance, for my birthday I got Lightroom for editing photos and some furniture for the house I had been wanting. Still fun presents but things that will be helpful as well. This will end of saving you money in the long run as you are buying items that you would have either needed or wanted if they weren't gifted to you. Here are 5 practical anniversary gift categories for either a husband or wife that will help enhance your quality of life. I have mentioned a lot recently on IG stories and Snapchat that we only spend $60 a week on groceries, and I have had so many people ask me how that is possible! I've been meaning to write this up for a bit, but am finally getting around to it. 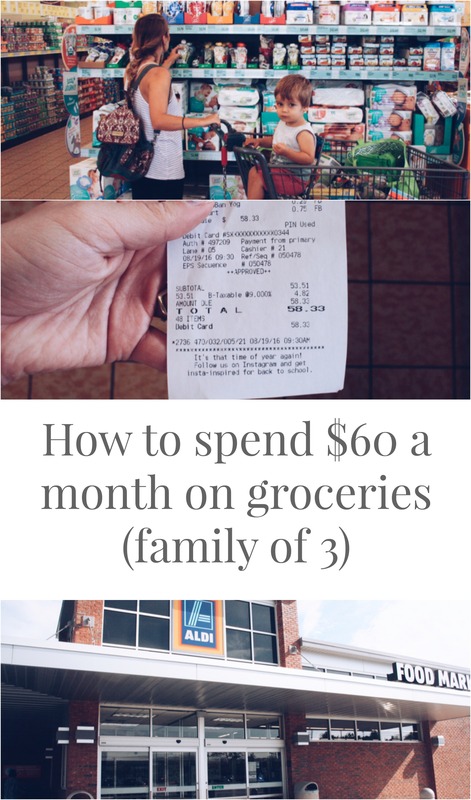 Not every family will be able to get their grocery budget under $60, but I hope these tricks can help you cut costs. p.s. I don't use a single coupon!! Chasing a toddler in the heat is hard enough. Try to do it with a little style thrown in there- even harder! 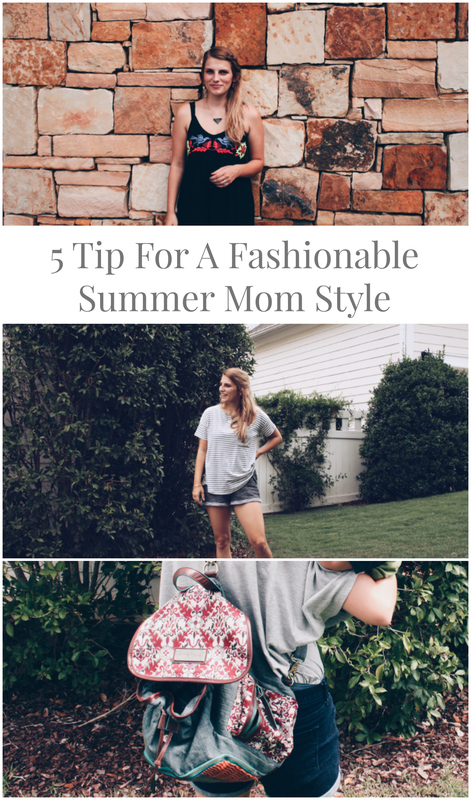 I have 5 tips that help me pick what to wear during a day of play. These tips will help you be cool, comfortable, and capable of attending to your toddler's wild needs.